For up to six months of use, the Omnipure K2386-JJ inline water filter will significantly improve your water quality by virtually eliminating limescale, chlorine taste and odor. 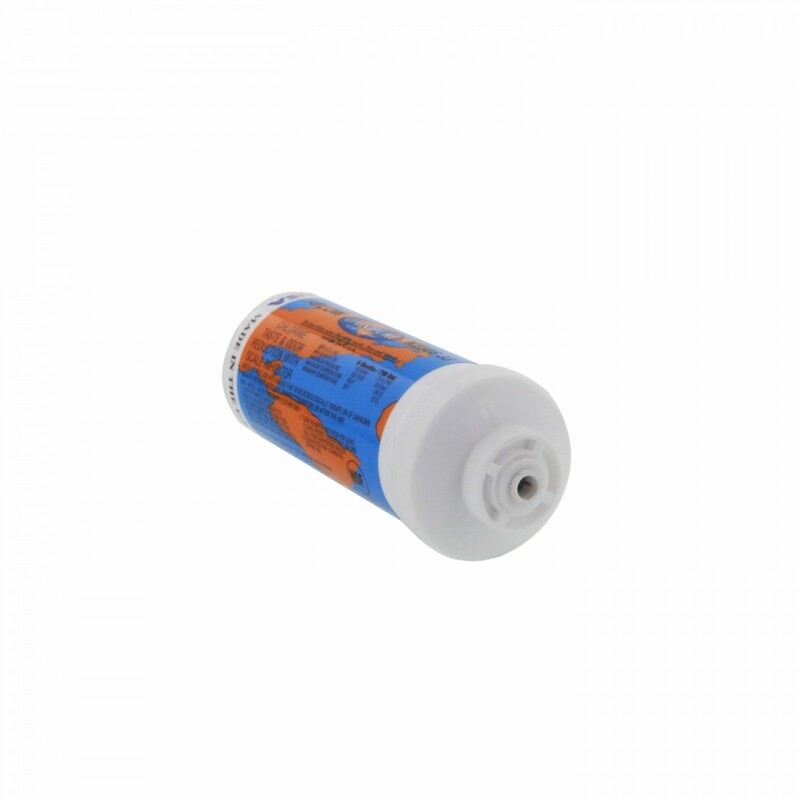 Ideal for usage with ice makers, refrigerators or undersink water filtration systems, this filter comes complete with Â¼-inch Quick-Connect fittings, ensuring quick and painless installation. This filter is a genuine OE part from the manufacturer. 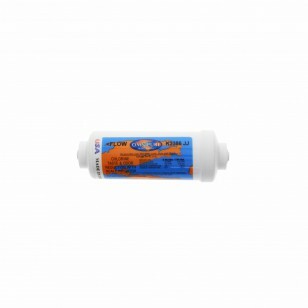 Take the first step in boosting your water quality by ordering the Omnipure K2386-JJ inline water filter from us today. Order by 4pm CST for same-day shipping. 1. If present,Â remove the dust capsÂ from the quick connect fittings at each end of the filter prior to installation. 2. These dust caps are to protect the filter in transit and will prevent water flow through the filter if not removed prior to installation. 3. Omnipure K2386-JJ water filters should be installed on cold water lines only. 4. Omnipure K2386-JJ water filters should not be used where the water is microbiologically unsafe.